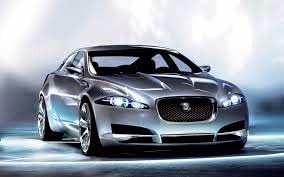 Story: The Costly Jaguar - Something New Everyday! I would like to share it with my readers. Sometimes we need to be reminded of this. Thank you for the story Junaid. Best Story ever read !! !